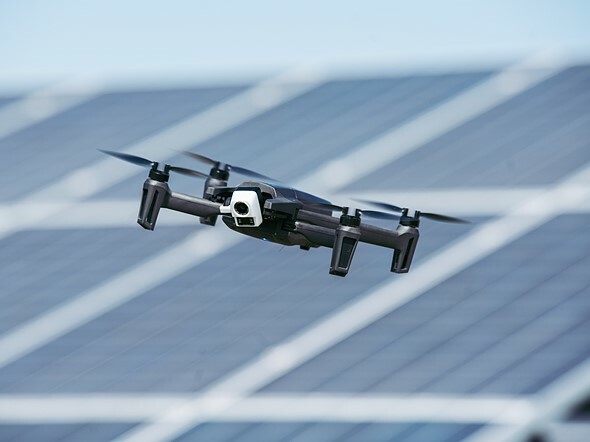 Drone company Parrot has announced Anafi Thermal, an updated version of the Anafi folding quadcopter it launched last year. 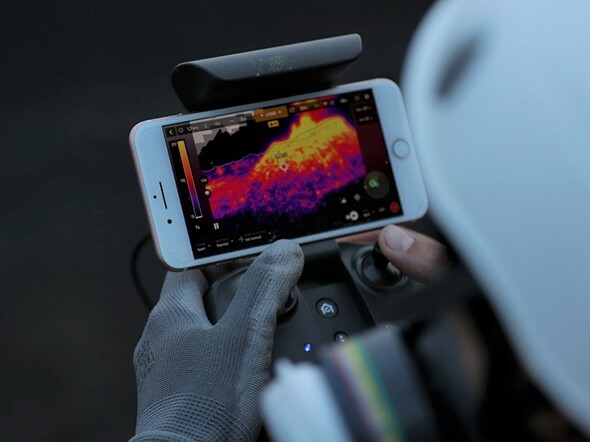 The new Parrot Anafi Thermal features a 4K HDR camera with a 21MP Sony sensor alongside a FLIR Lepton thermal sensor, enabling operators to capture both RGB and thermal images. The drone can be used with the Pix4DModel app to generate 3D images from the thermal data. The newly added FLIR camera features a 160 x 120 resolution and the ability to detect a temperature range from 14F / -10C to 752F / 400C. The thermal sensor is embedded with the 4K RGB camera on a three-axis stabilized gimbal. 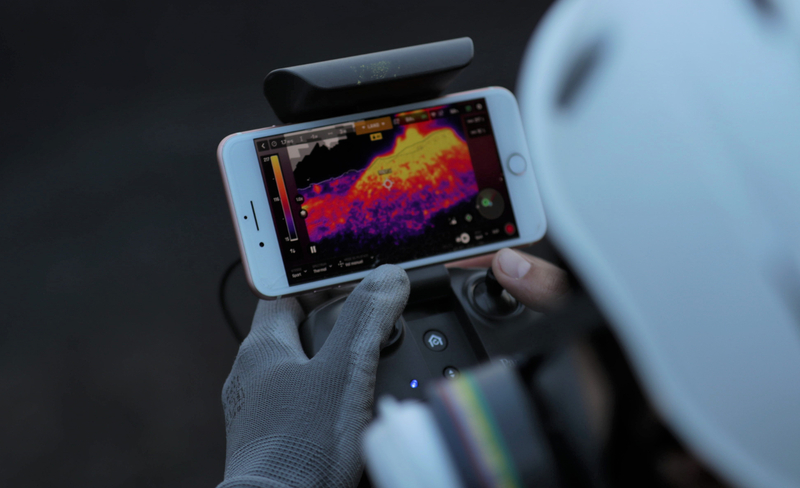 Drone operators can use the thermal camera and FreeFlight 6 app to detect heat loss and isolate subjects, according to Parrot, making the drone useful for industrial use and rescue missions. The aforementioned FreeFlight 6 app can be used to merge both RGB and thermal images; 'visual representations' of temperature contrasts and thermal leaks are superimposed on the final image. The cameras also offer 3x digital zoom. 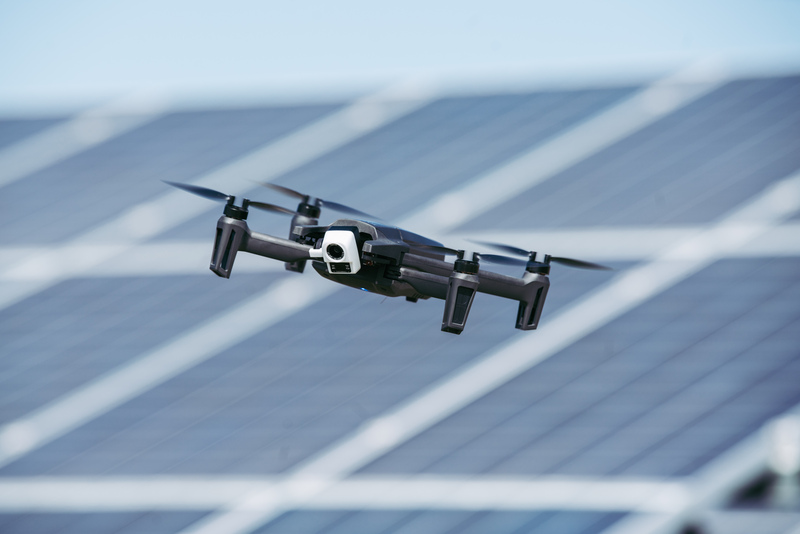 The Anafi Thermal drone weighs 315g / 11.1oz, which is 10 grams lighter than the 2018 model. The quadcopter can handle wind speeds up to 50km/h / 31mph and it has a top flight speed of 55km/h / 34mph. Operators can utilize three batteries that offer a cumulative flight time of 78 minutes (26 minutes per battery); the power cells support recharging from any source using USB-C. The companion Parrot Skycontroller 3 remote control operates over WiFi with a range of 2km / 1.2mi. Built-in sensors enable the drone to operate on autopilot. Operators can set flight parameters that include altitude, geofences, and custom FlightPlan routes. The Parrot Anafi Thermal drone will be available starting in May. According to The Verge, this model will have a $1,900 price tag, which is substantially higher than the non-thermal model's $700 cost.